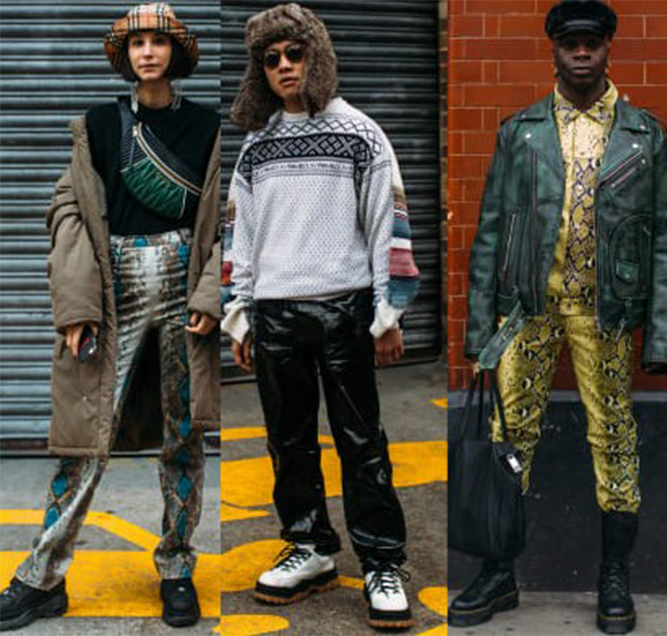 It’s the beginning of the Fall 2019 fashion circuit, folks, starting with London Fashion Week Men’s, which wrapped on Monday. Not only will we start to see what could potentially fill our wardrobes later this year, but we’re also getting a glimpse of what exactly the street style crowd — comprised of influencers, editors, buyers and other industry experts — is loving right now. Previous story 3 weeks until Dublin Racing Festival – giveaways and exciting news inside!